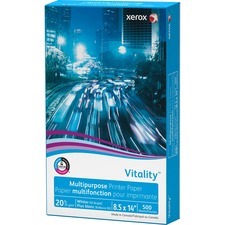 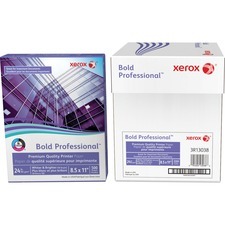 FSC® Certified.98 Bright.20 lb.4.0 mil.8-1/2" x 11".White.500 sheets/pkg.Also available in a carton of 10 packages. 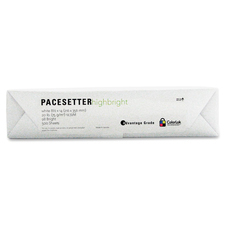 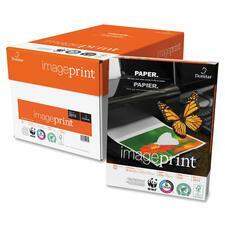 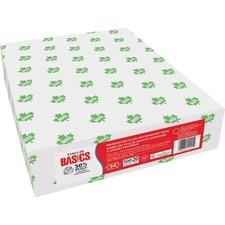 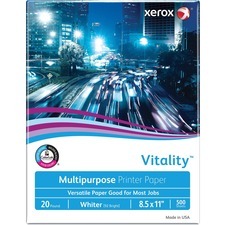 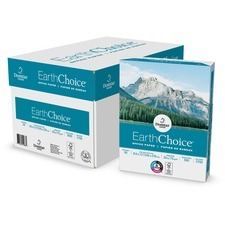 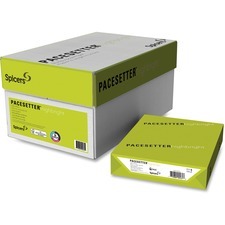 FSC® Certified.98 Bright.20 lb.4.0 mil.8-1/2" x 14".White.500 sheets/pkg.Also available in a carton of 10 packages. 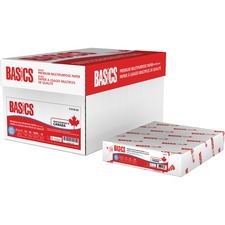 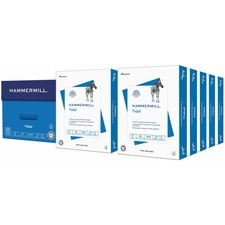 SFI® Certified.92 Bright.20 lb.4.0 mil.8-1/2" x 11".White.500 sheets/pkg.Also available in a carton of 10 packages. 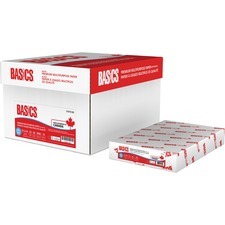 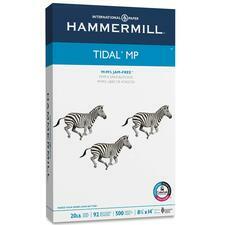 SFI® Certified.92 Bright.20 lb.4.0 mil.8-1/2" x 14".White.500 sheets/pkg.Also available in a carton of 10 packages.